I have a wee SBC (a Pine A64+) I’m porting NEMS to, and everything was sweet for a day… working fine, all looks good. So I left it running. Next day, while the system clock shows the correct date and time, the UTC and Local time are off by 95 years! 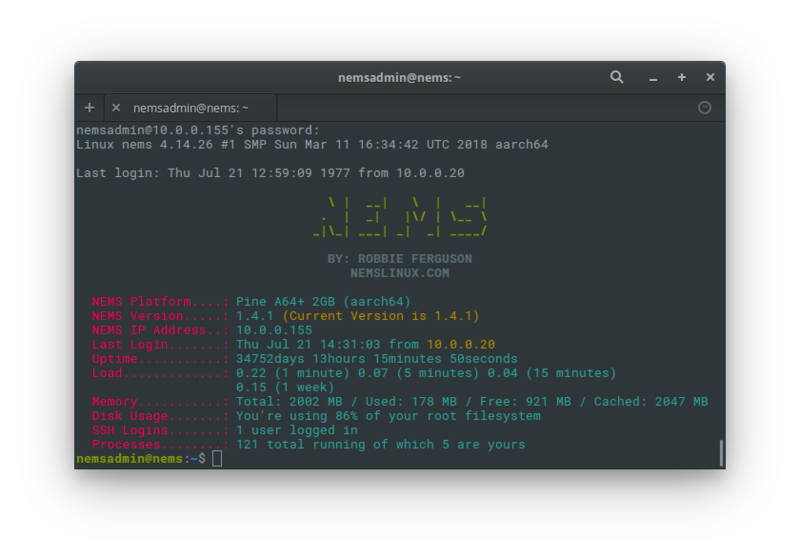 Now, I admit, it’s nice seeing a NEMS server that’s been up for that long 😛 but it’s very curious. Logging into NEMS Linux, I find another oddity… Apparently my last login was in 1977. I’m pretty confident that my little Pine A64+ has more power and capacity than the supercomputer shown. Chances are good it also cost a bit less. So it’s time to start digging… where did NTP get this ridiculous 1292443255.246538 second offset from, and why? And how to correct it? 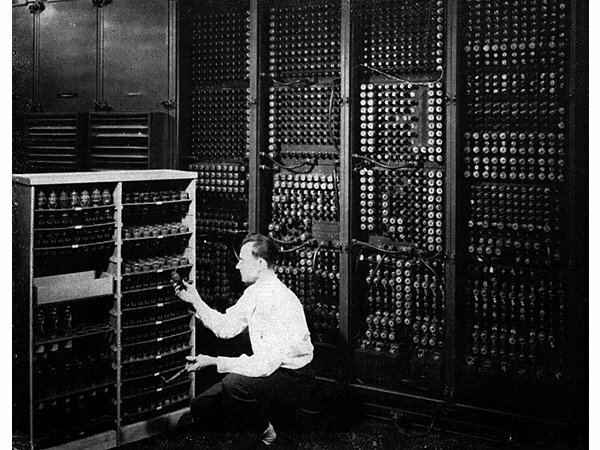 This entry was posted in Linux, Server Administration by Robbie Ferguson. Bookmark the permalink.